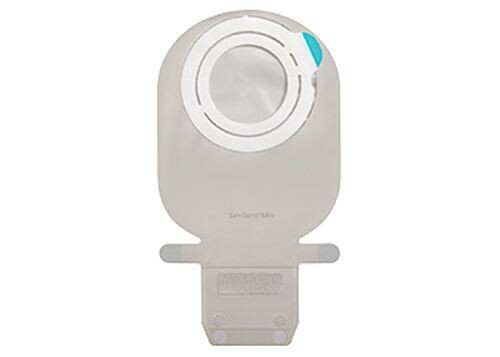 Although the SenSura Flex Drainable Ostomy Pouch has two pieces, it manages all the benefits of a single piece pouch and then some. 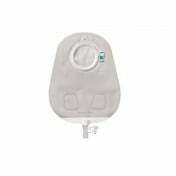 Consistent with other Coloplast products, the quality makes them comfortable and discreet. 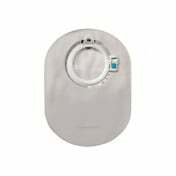 With an integrated filter, you avoid bulges by neutralizing odors that can cause the pouch to balloon. 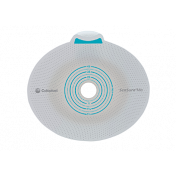 Combined with the integrated Velcro closure, without the bulky clamps and clips, allows it to be more discreet than most ostomy pouches. 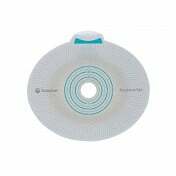 The double layer adhesives not only attaches to your skin, but protects skin from any output from the stoma, as well as absorb the moisture from the output in order to keep your skin healthy. The adhesive is flexible and moves with you during motion so it stays in place. Thanks to the two piece, color coded system, you can easily match up the pouch to the adhesive when you need to clean or change your ostomy pouch. 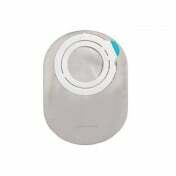 This allows you to also keep the adhesive barrier longer without changing it as frequently as the pouch. Simply match up, for example, the red barrier to the red pouch for a perfect fit every time. Easily know when to change it by choosing the transparent bag, or if you prefer the opaque pouch use the clear transparent window to see when you need to take action. 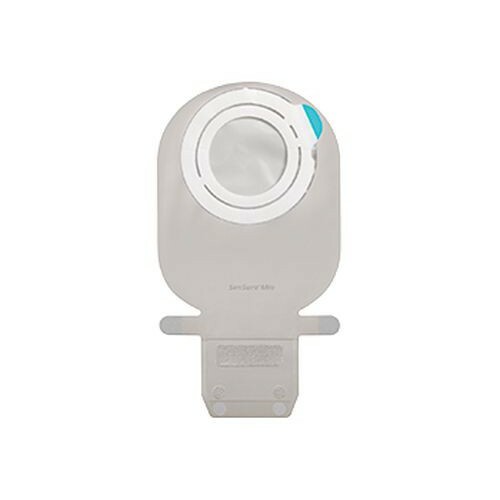 The EasiClose Wide Outlet allows you to clean and empty your pouch with ease.